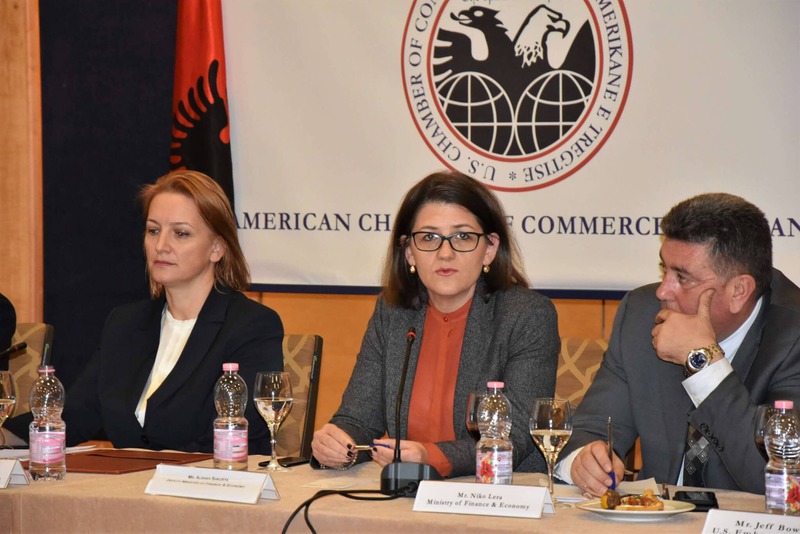 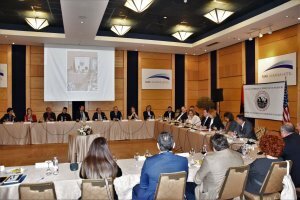 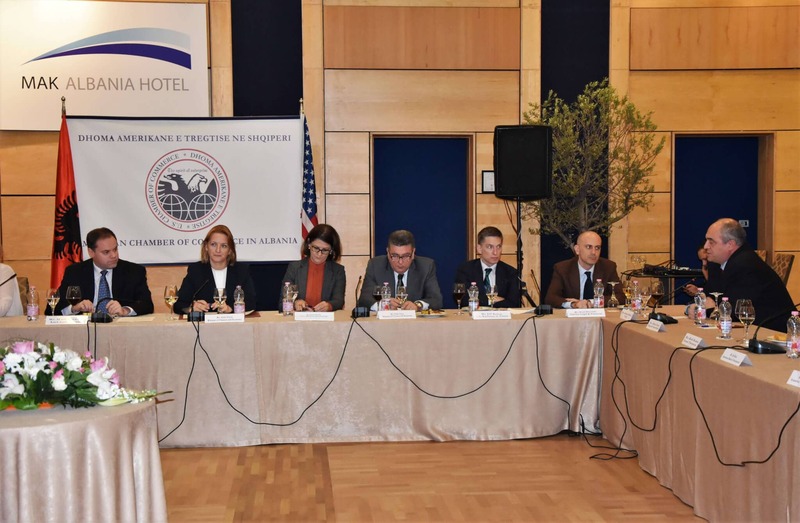 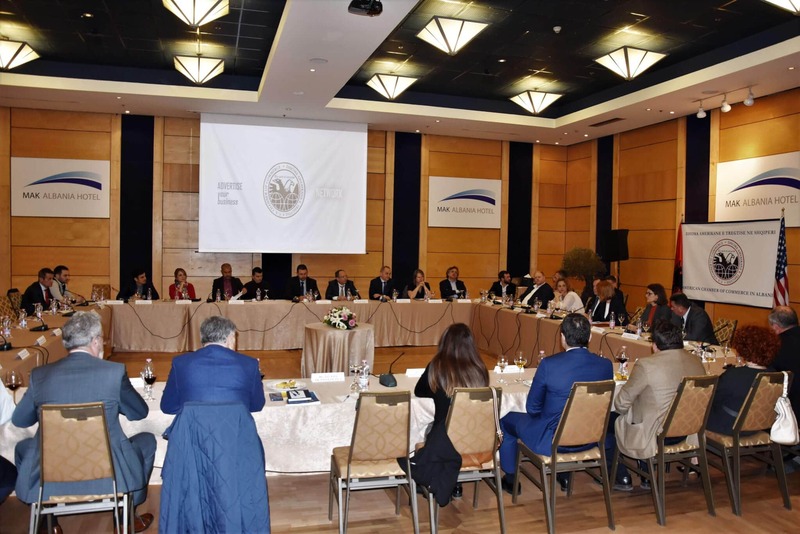 The Forum of CEOs at the American Chamber welcomed in the first meeting of the year, the new Minister of Finance, Ms. Anila Denaj. 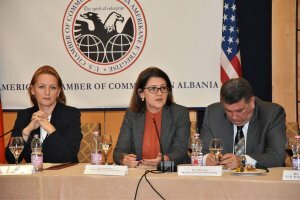 This meeting, with the presence of the CEOs of Patron Member companies of AmCham was a roundtable discussion between business and Minister Denaj and an exchange of views on a more fruitful cooperation between businesses and administration. 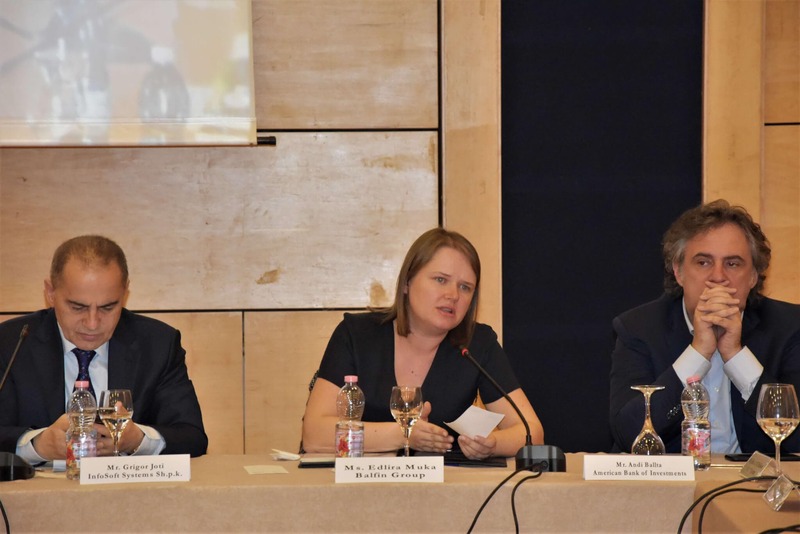 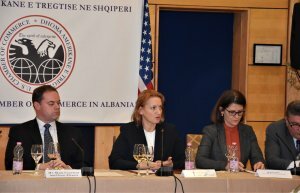 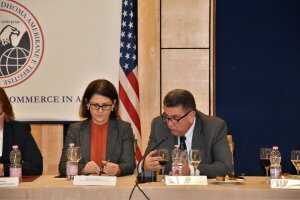 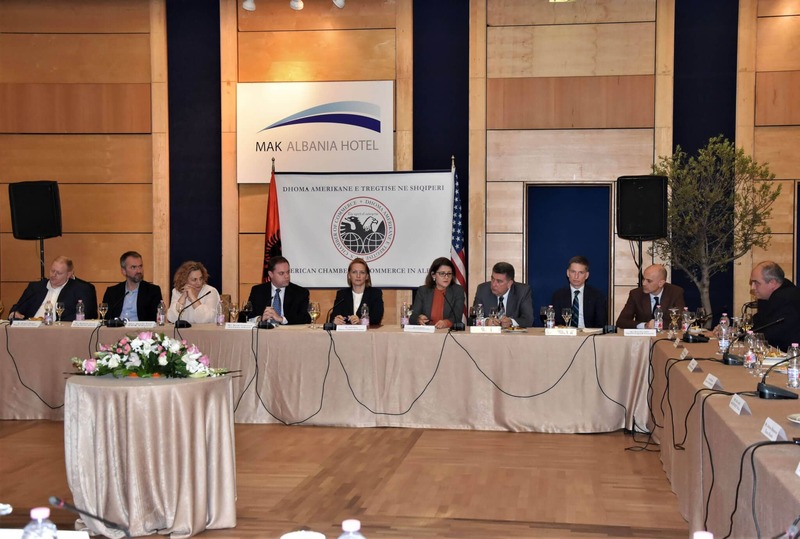 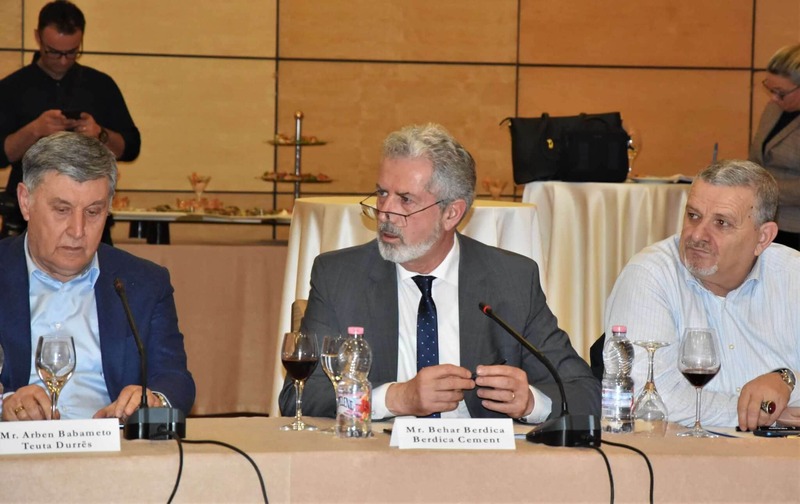 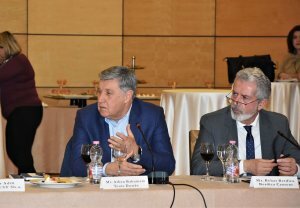 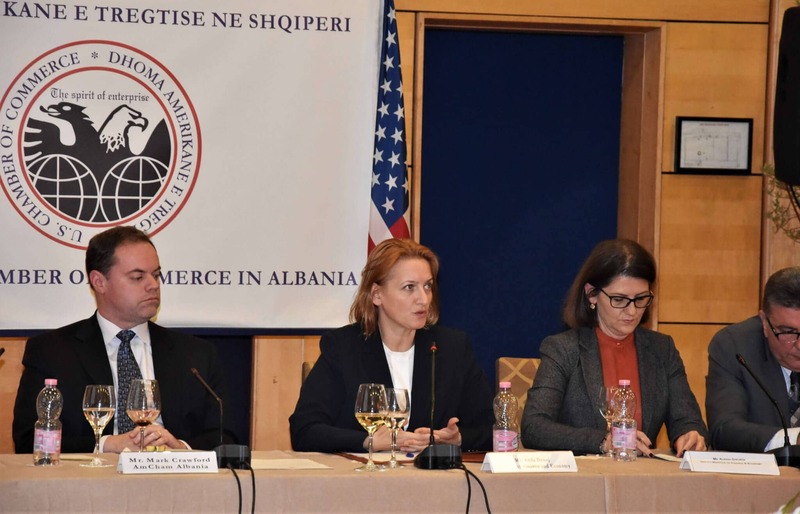 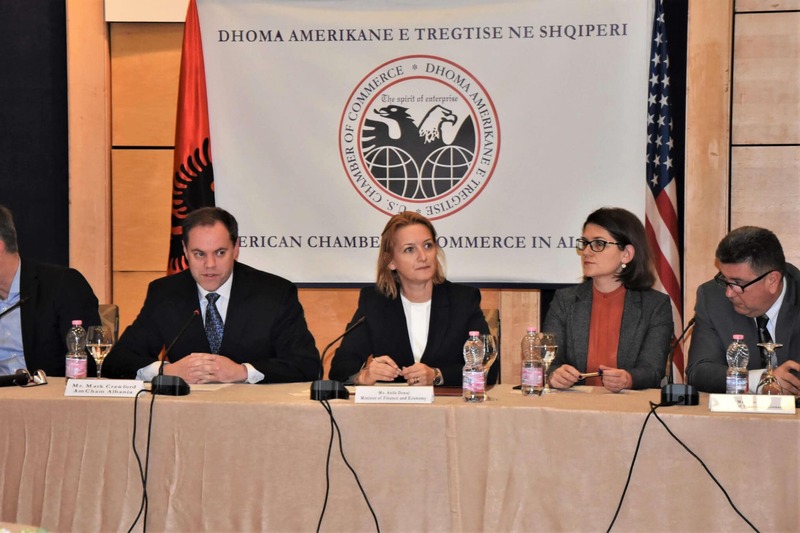 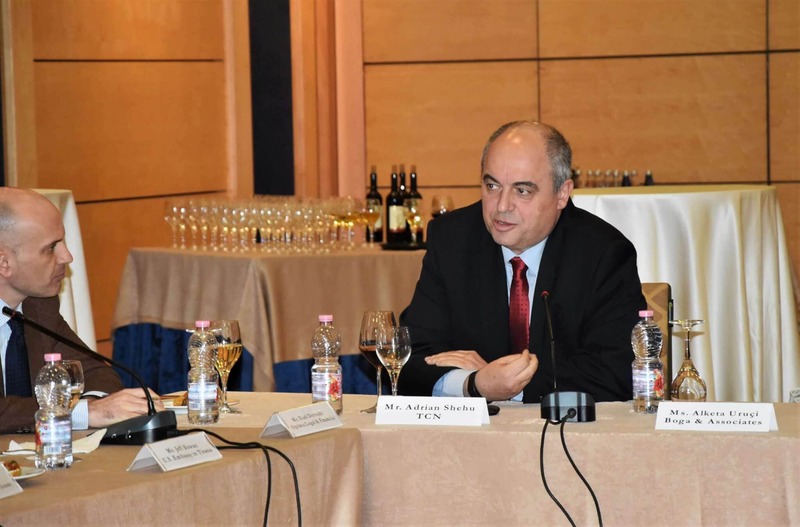 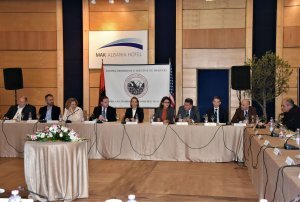 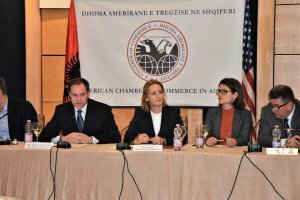 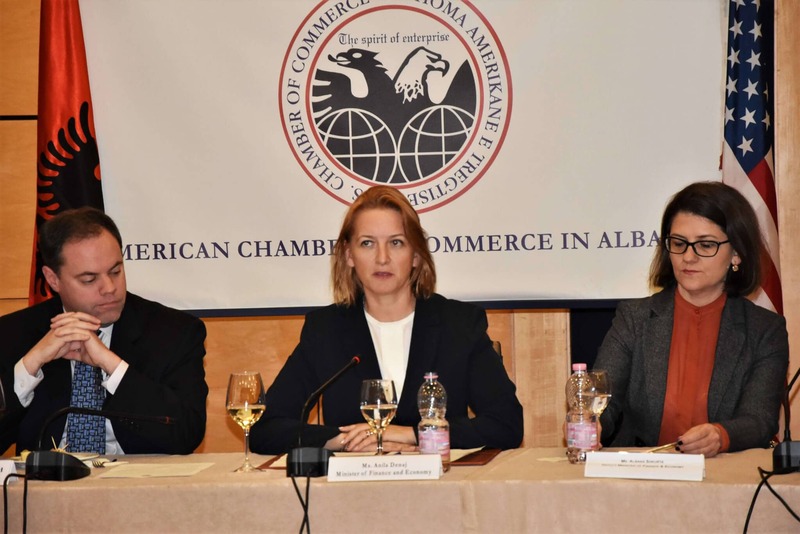 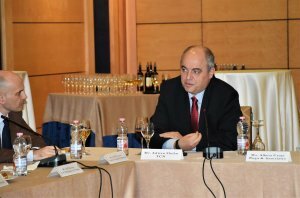 The President of the American Chamber of Commerce, Mr. Mark Crawford, speaking about the business climate in the country, mentioned the fact that it is necessary to make legal improvements in strengthening the financial market and the importance for Albania to have a law package that makes it competitive in the Region. 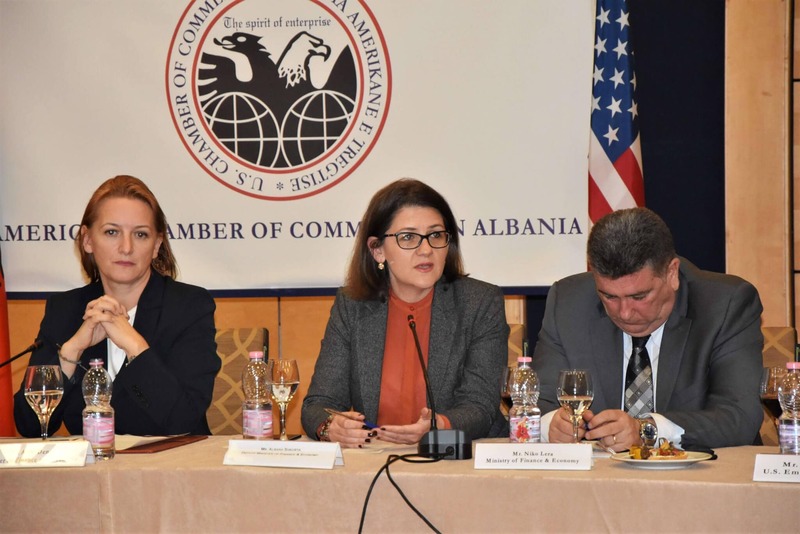 Minister Denaj spoke about the policies the Ministry is implementing to bring about a qualitative change in tax procedures through simplification and more efficient business service. 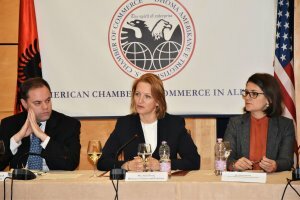 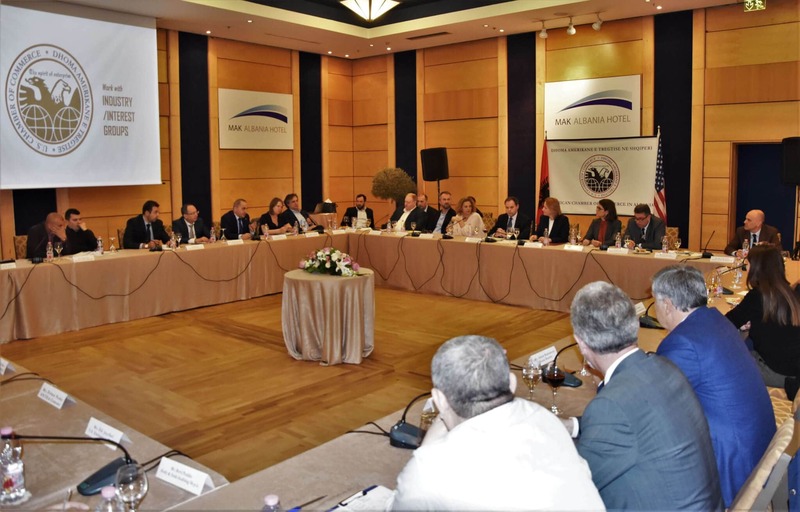 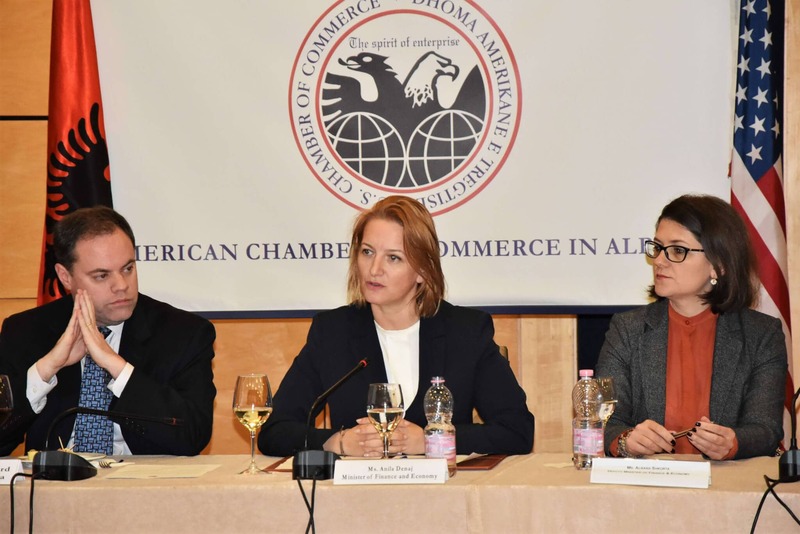 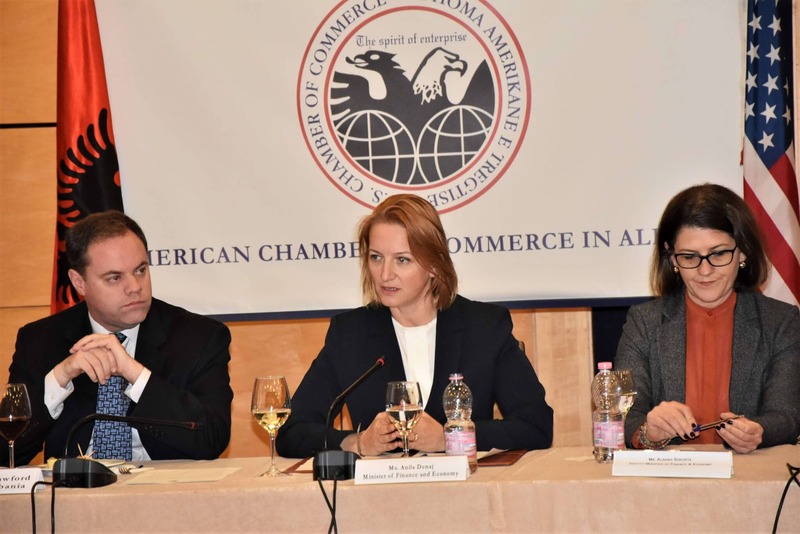 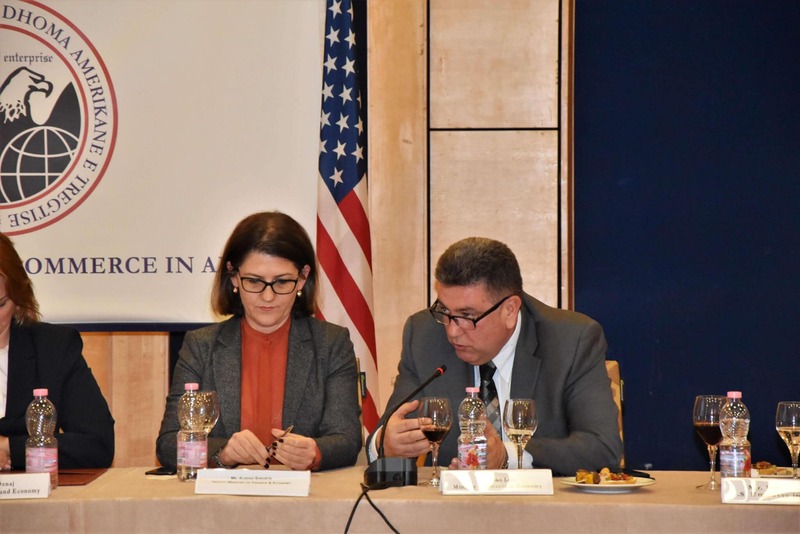 AmCham members have focused the discussion on the cooperation with the administration of the Ministry of Finance and Economy for combating informality and tax evasion as one of the objectives of the American Chamber to create a business climate that promotes fair competition between businesses. 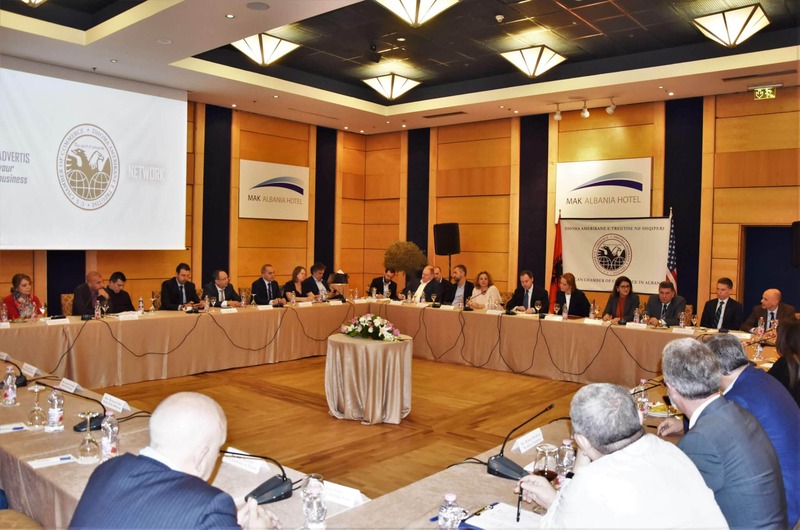 The Chamber wishes to further develop an increased institutional cooperation for developing dialogue with expert-level working groups and such a work practice that has existed. During the meeting, were discussed the issues that affect the implementation of laws, starting form VAT to Tax Procedures, Income Tax, etc. 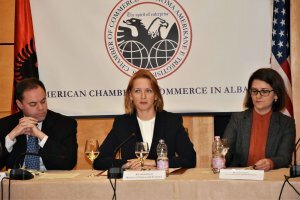 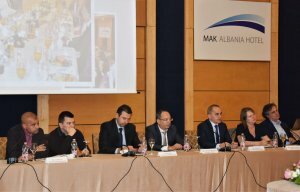 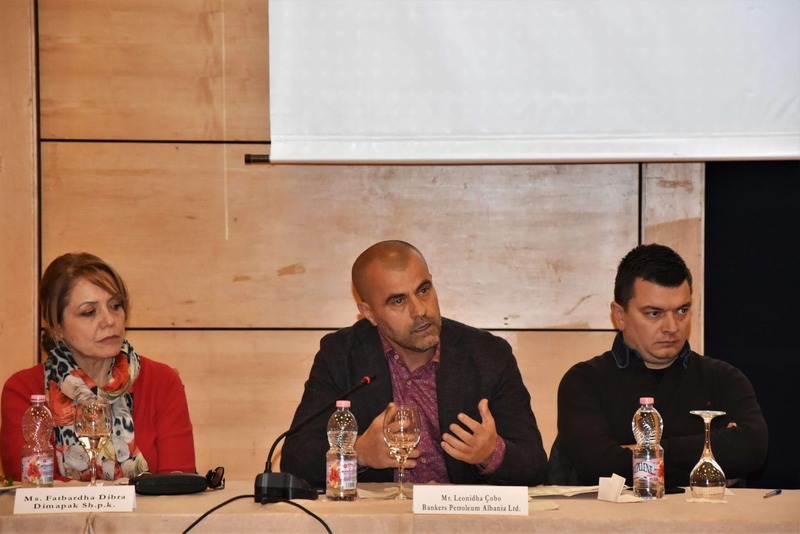 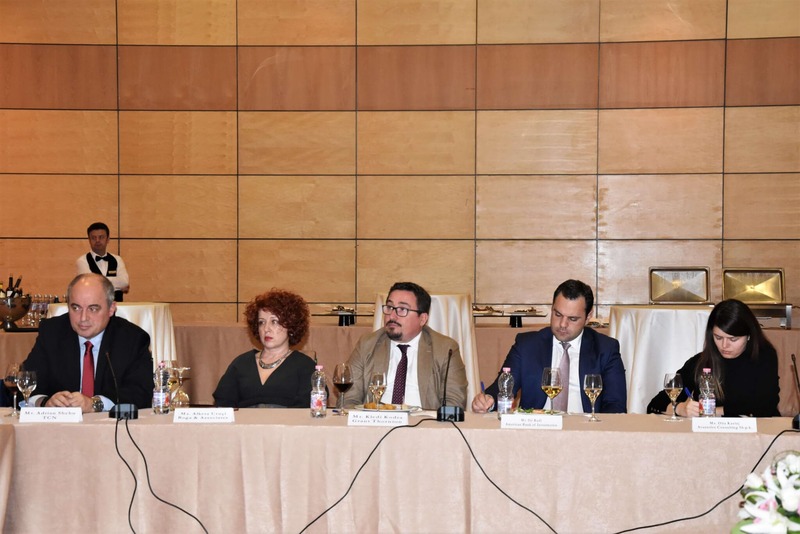 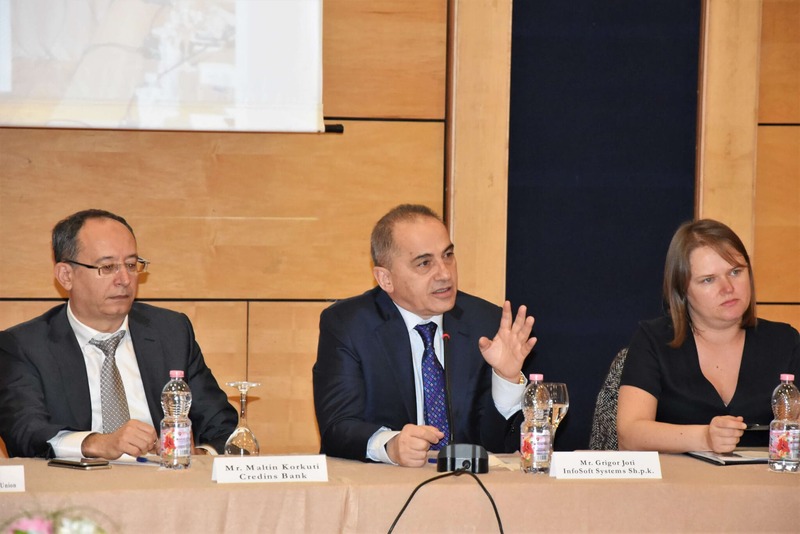 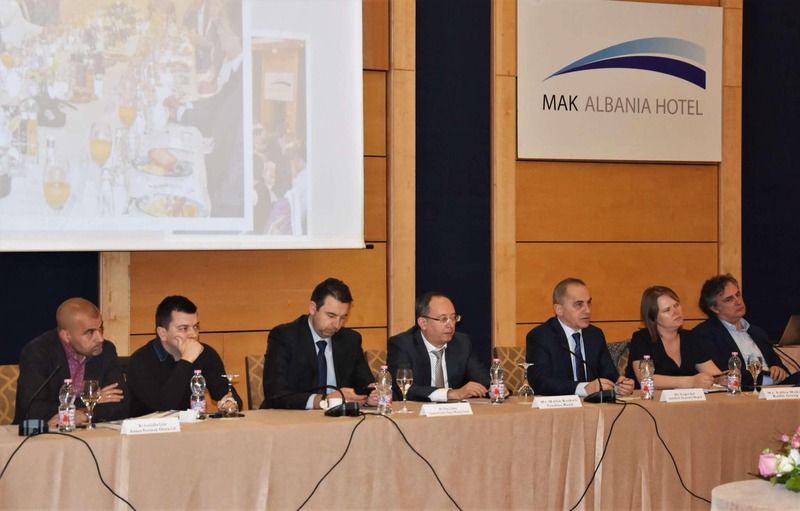 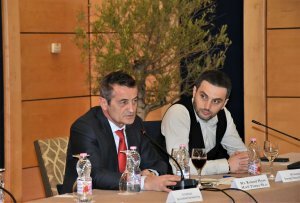 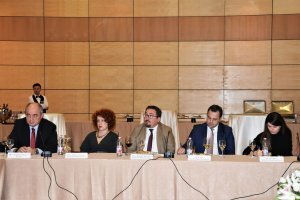 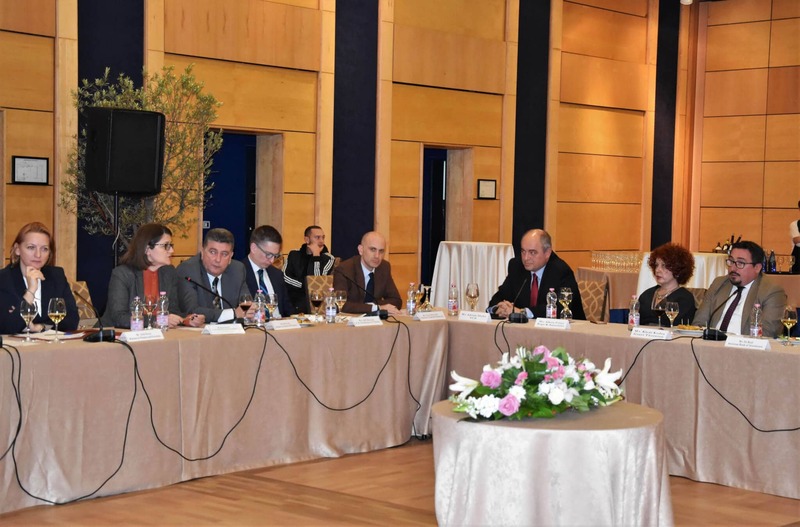 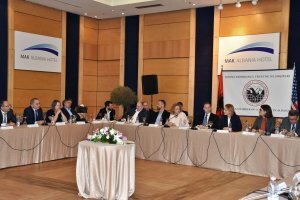 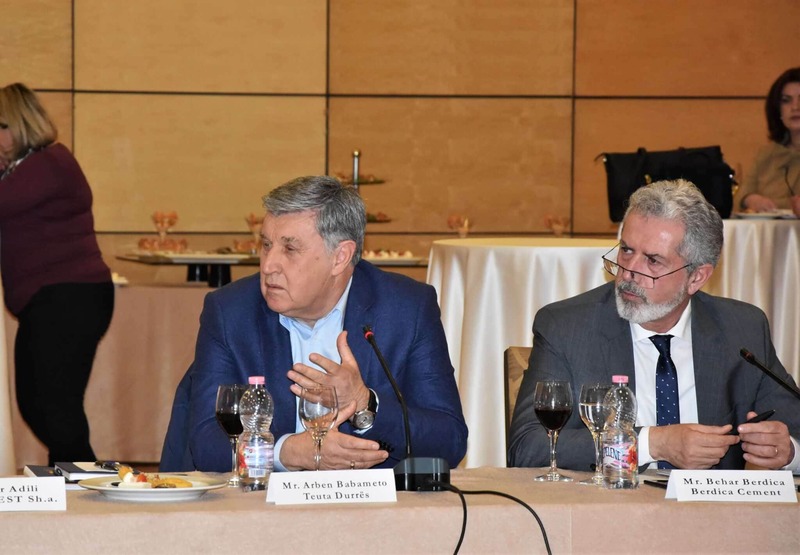 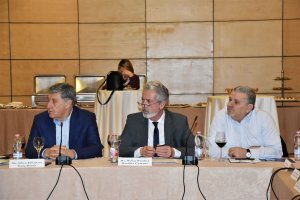 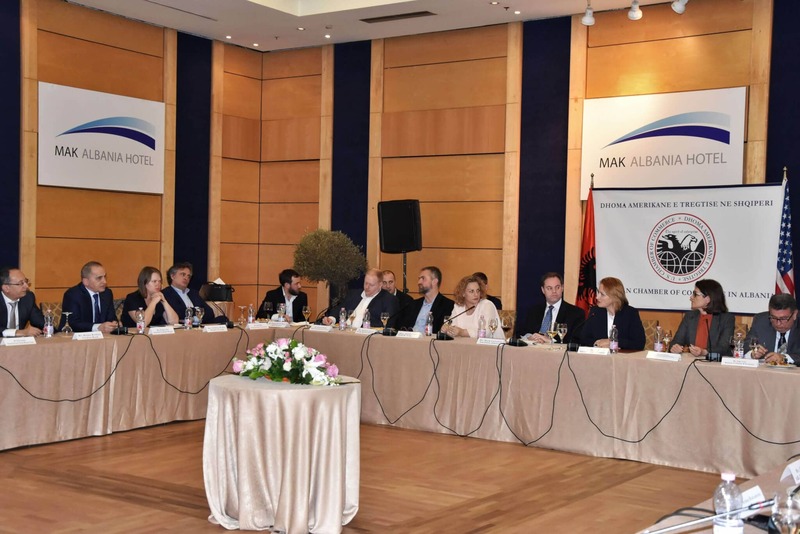 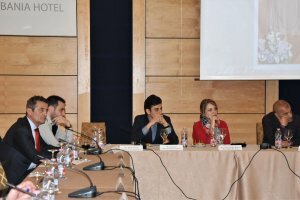 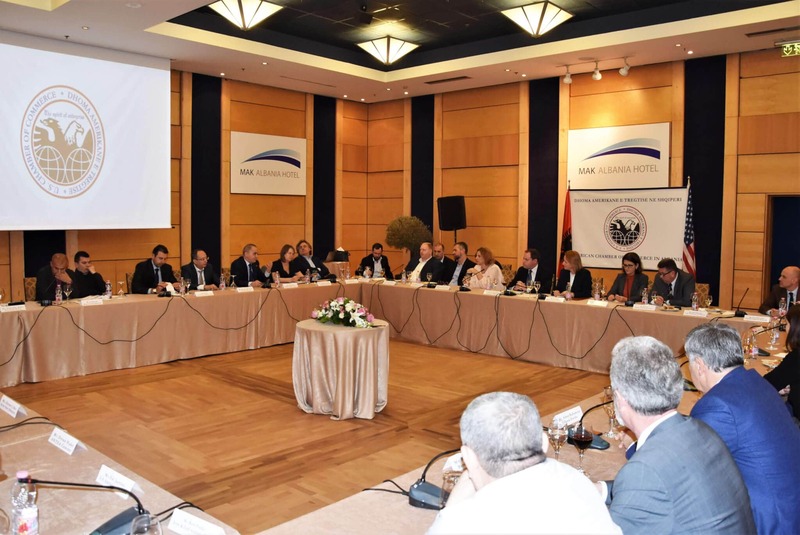 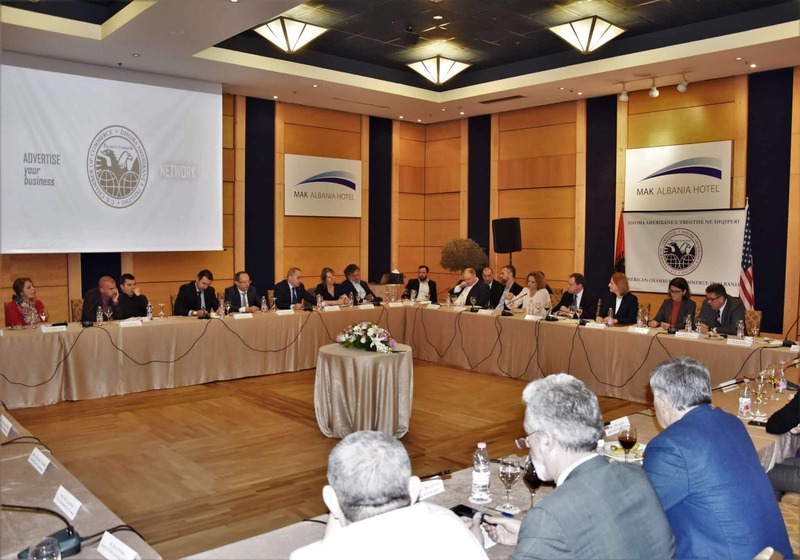 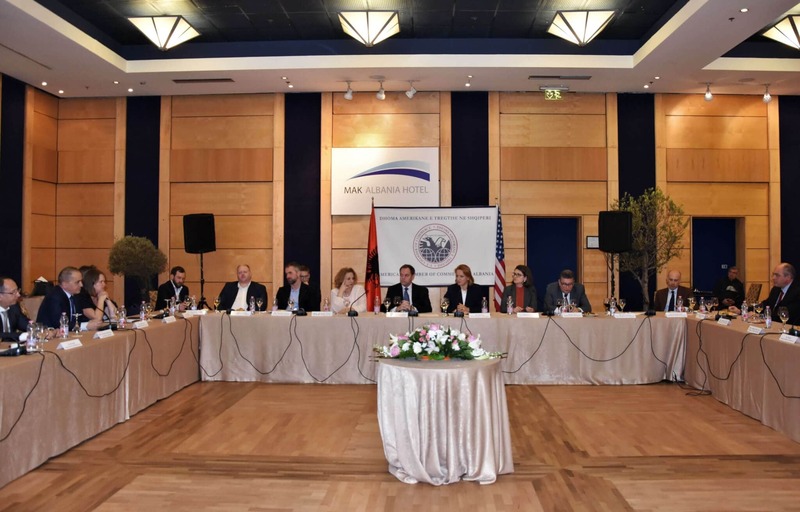 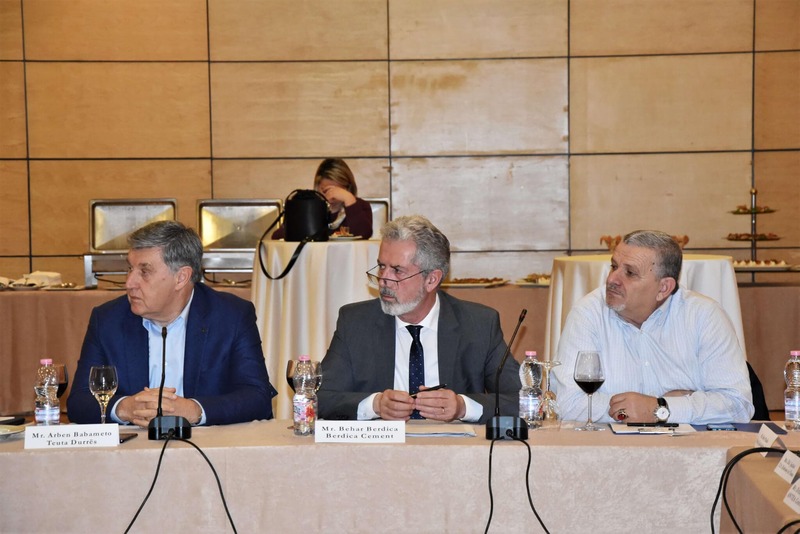 which have been discussed in detail at the forums with tax or customs administration, even with the Ministry of Finance and continue to remain in the focus of AmCham.